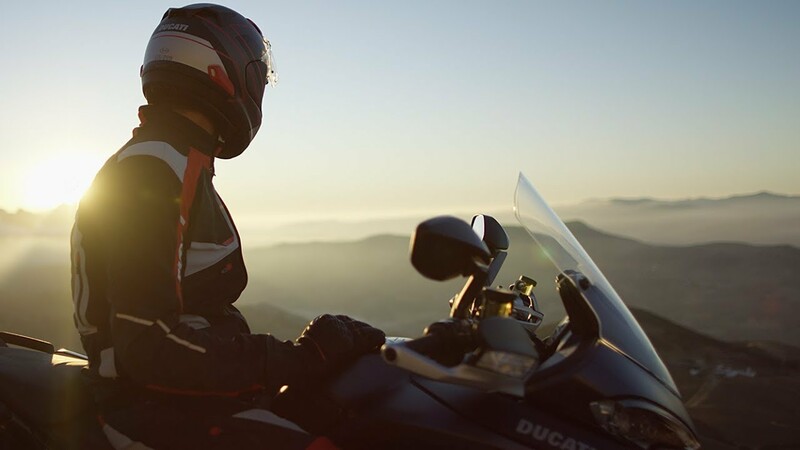 The new Ducati 1260 pushes the boundaries of the concept of versatility. The new Testastretta DVT engine with 1262 cm3 displacement increases power even at low running speeds, while the new chassis and cutting-edge electronics improve control and make driving easier in any conditions and on any road. Superior performance and the most fun and enjoyable riding experience: the new Multistrada 1260 will expand every rider’s comfort zone. 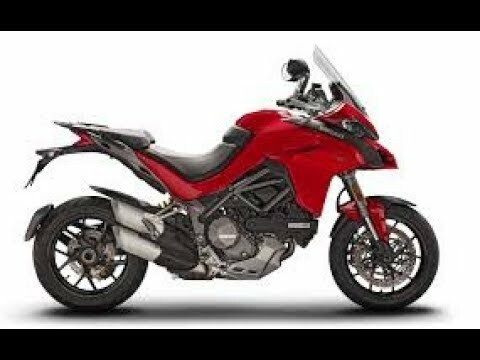 The 2019 Multistrada 1260 Enduro is a leap forward for Ducati in the Adventure motorcycle segment. Ducati claims 18 percent more torque at 5,500 rpm, patching the dip in torque that plagued the Multi 1200 DVT mill. The chassis updates involved lengthening the swingarm by 1.9 inches and adding a degree of rake (and 0.2 inches of trail), which adds up to a wheelbase that’s 2.2 inches longer—that’s a lot. The frame was also updated to hold the XDiavel powerplant, and while the Sachs fork and shock use the same external hardware, they are adjusted differently for the new setup. Other changes and updates slung around the Multi 1260 include new heated grips, a “more reliable” keyless ignition (evidently the previous one was finicky), an up/down quickshifter option (standard on the S), and a tire-pressure monitoring system option. The engine is the biggest improvement. Ducati claim 6 additional ponies over the 1200, but it doesn’t really feel faster. The longer wheelbase makes it less prone to wheelie, I’m sure—mostly it’s how linear the power delivery is that made me smile. It’s happy to lug around town, and has a fat midrange that won’t disappoint. There’s also the Ducati Link App, which will allow owners to adjust settings from their phone, link with social media, track and share rides, win badges and points for logging miles, and keep track of service intervals—18,000 miles between valve adjustments, by the way, and 9,000 for basic service. It will be available beginning in February 2019 at a starting price of $21,995.